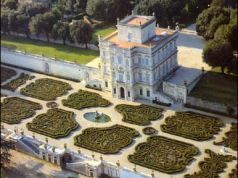 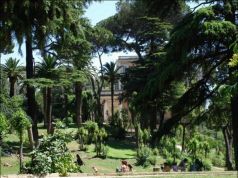 Giardino delle Cascate in EUR has been closed since the 1960s. 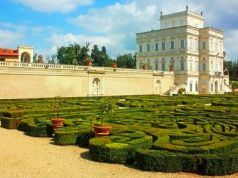 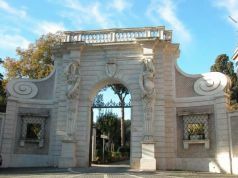 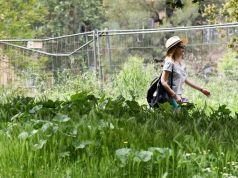 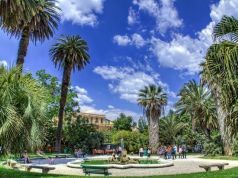 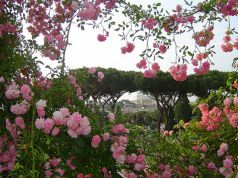 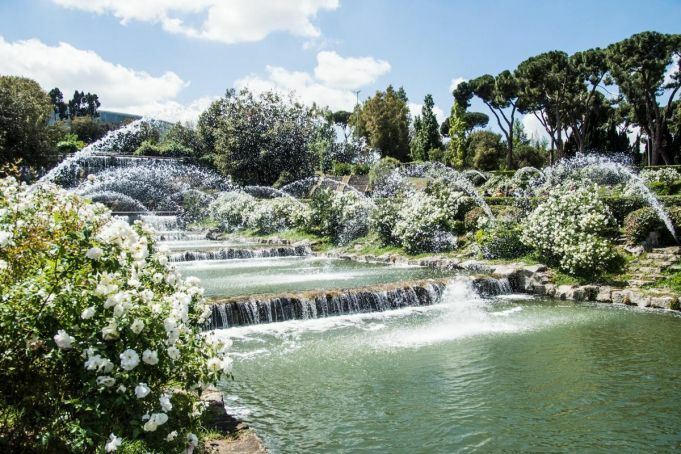 Rome's Giardino delle Cascate along the banks of the lake in the city's south-west suburb EUR reopened to the public on 8 May. 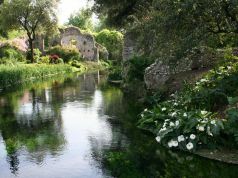 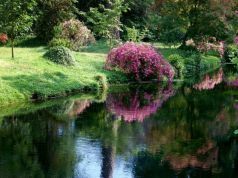 The waterfall garden, designed by Raffaele De Vico, was opened in 1961 but shut soon afterwards, remaining closed until now. 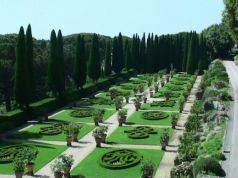 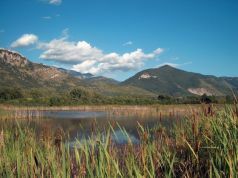 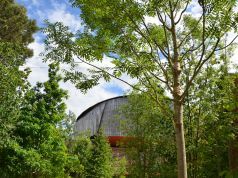 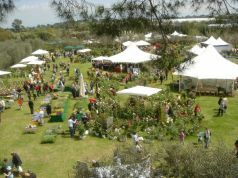 The restyled garden is accessible every day from 07.00 until 20.00.